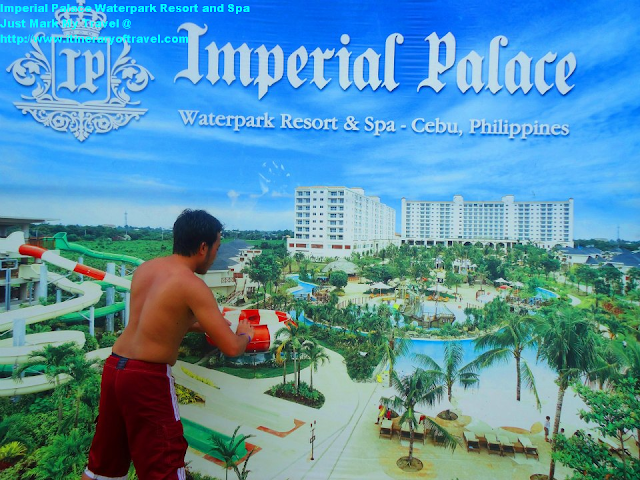 Imperial Palace Waterpark Resort and Spa is located at M.I. Quezon Highway, Brgy. 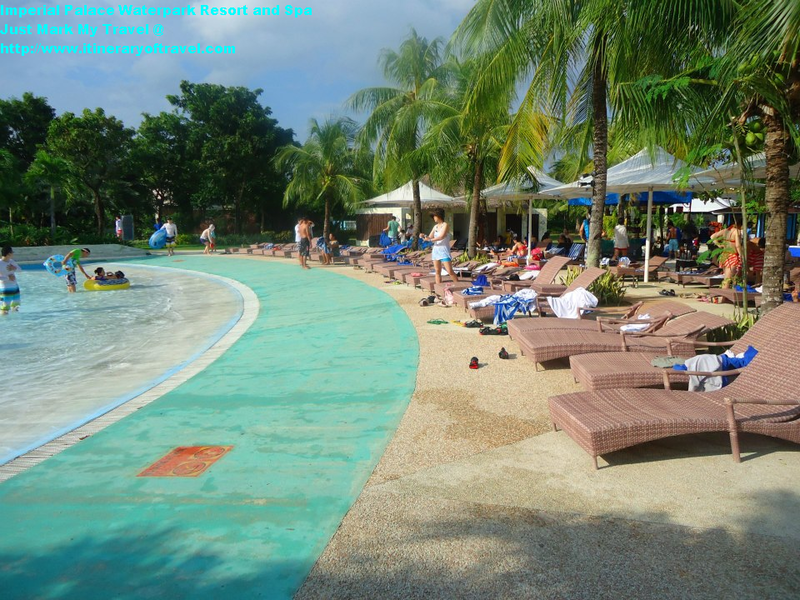 Maribago, Lapu-lapu City is owned and developed by the Philippines BXT Corporation, a PEZA registered Tourism Operator / Developer. The project is a foreign-funded investment and was a response to the call of the Philippine government for more investments on the tourism sector. Imperial Palace Waterpark Resort and Spa offers 556 elegantly furnished rooms for your enjoyment, with 128 Deluxe rooms, 380 Suites, and 48 Pool & Jacuzzi Villas. All rooms are furnished with only the best materials available, designed to give guests the utmost in luxury, comfort and relaxation. Imperial Palace Waterpark Resort and Spa can also provide and accommodate for business meetings, exhibitions, conventions, team building or company outing and other special functions. Has four collapsible meeting rooms ranging from 109 to 840 sq. meters. They have also a fantastic Grand Ballroom that can seat up to 600 persons. All meeting rooms provided with high speed internet broadband access and are quipped with built-in LCD screen. You can try their Caracalla Spa which offers total care and very relaxing mind and body with luxurious spa rooms and highly trained therapists. Imperial Palace Waterpak Resort and Spa has a lot to offer, has several options for any occassion which requires outdoor venues. You can Enjoy their exhilarating Marine Sports. 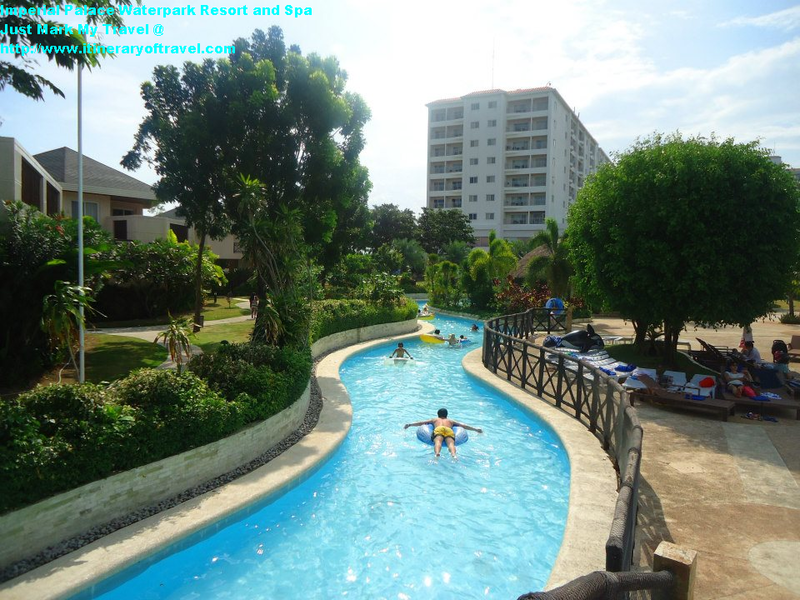 The one and only Waterpark in Cebu, providing unlimited adventure and fun for all locals and nationals. Php3,500 for tourist and Php2,500.00 for Local Resident's Discounted Rate. The rates include free towel rental and changing room. 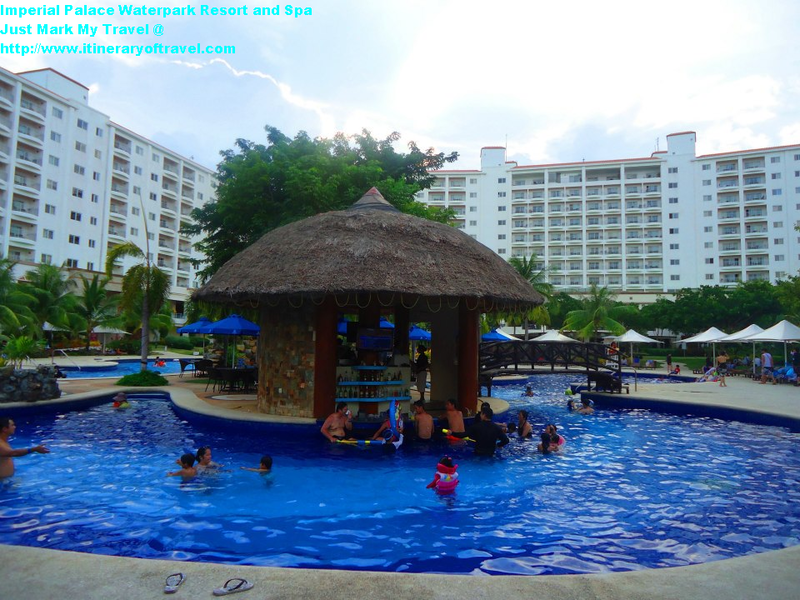 With lunch buffet in Familia or dine-arond/dinner set menu in any of the following restaurants; Cheon San, Maru, Cafe Amiga or Coral Seaside. Free use of the Waterpark. Foreigners living in the country need to prevent proof of residency to avail of the local discounted rate. Children 12 years old and below can avail of a Php1,000.00 discount. 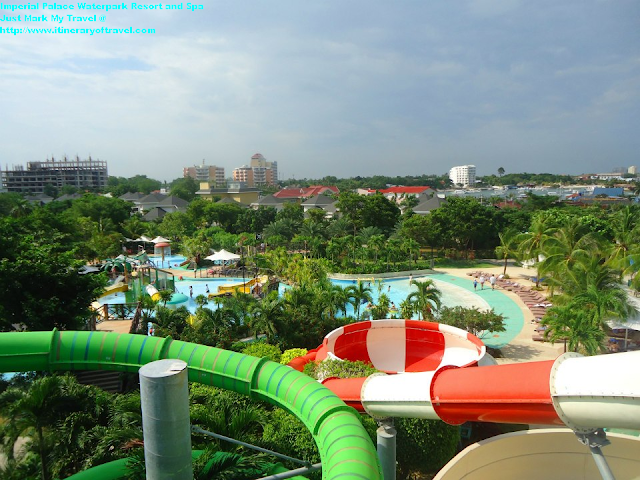 Children 4 years old and below accompanied by at least one paying adult is free of charge (maximum of 2 children). Food and beverage items from outside sources MAY NOT be brought and consumed in the Hotel. 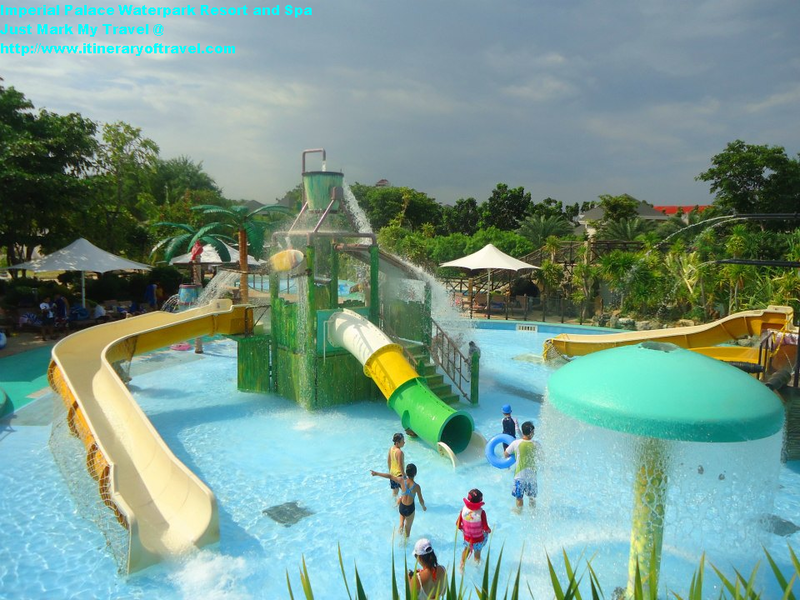 Waterpark Adventure coupons are available at the Waterpark Counter from 8AM to 6PM only. For reservations and inquiries, please contact them at (63-32)494-5000. Have a nice Adventure and be Safe! Wow! Very nice. Hope I could enjoy my summer together with my family. i think that any filipino family able to afford the 2,500 fee should either pay the foreign pricing or the foreign pricing should go down to the filipino pricing. It takes the piss that if i want to come with my filipino family that i have to pay £15 extra even if i'm paying for all of them in the 1st place. Thanks, but i'll take my custom elsewhere.